South-East of Asia is the most beautiful location to visit for a holiday. It is one of the most popular vacation spots, especially for Indian travelers. Singapore, Malaysia, Thailand, Indonesia are all countries that are favorites with Indians, whether they are traveling solo, with family or with a partner. And one encounter that increases the entire vacation is a luxury cruise trip. 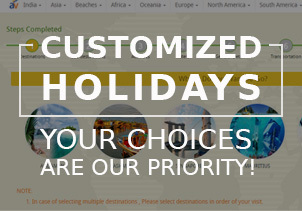 A cruise is anything that can be put with a holiday or can be taken as a holiday in itself. 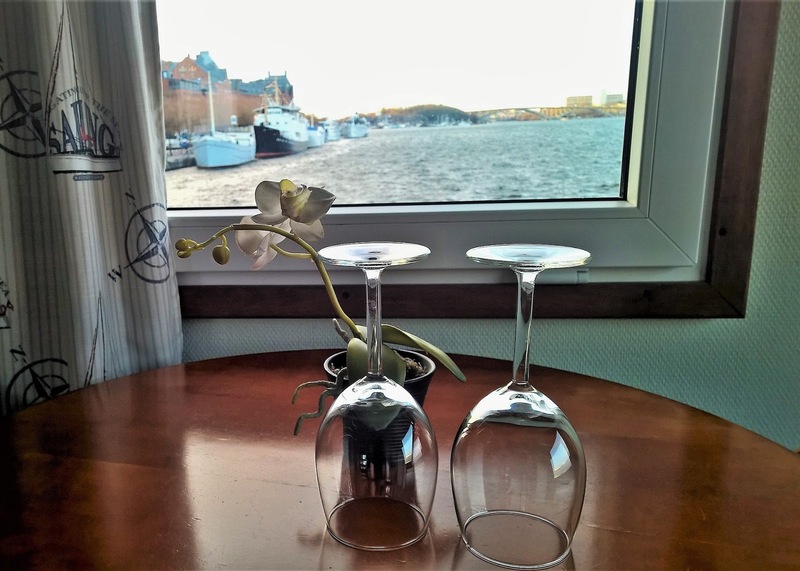 Proceeding on a cruise is basically a great substitute for stressful typical 'land holidays'. Cruising on the amazing blue water of the ocean with remarkable sights is an ultimate experience you will cherish a lifetime. Almost all South East Asian nations around the world offer a cruise trip experience, from one-night luxury cruises to 8-9 night voyages. But for a first time vacationer, two nights three days is an ideal time to invest on a sailing ship and relax in the luxury offered. One of the prime cruising trips is Singapore Malaysia cruise trip. 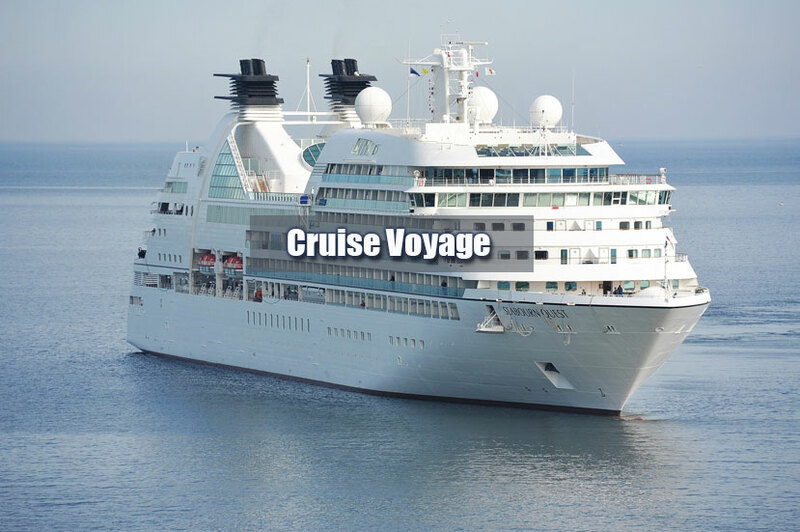 Singapore cruise packages from India has many categories of rooms depending on your budget and needs, Executive Suite, Junior Suite, Balcony Cabins, Oceanview Cabins, and Inside Cabins. Each room is incredibly secure and keeping yourself in one of them is like being inside a building on the sea. On board, the cruise ship is a unique blend of high-quality accommodations, many restaurants offering international cuisines and leisurely areas with an extensive range of amazing onboard services, which features a spa and massage in the health club, show lounges, casino, swimming pool, and much more. The most eye-catching and amazing things about a Singapore Malaysia cruise honeymoon package are the meals. The number of dining places and the variety of food items available on board is amazing. There are some adult-only restaurants for a couple, as well as some family-friendly ones. Blue Lagoon is a popular dinner option, it offers Continental and Chinese and cuisine. Taipan is a more expensive restaurant that provides traditional Chinese special treats. You need to pre-book a dining room table here to genuinely enjoy a sophisticated ambiance. 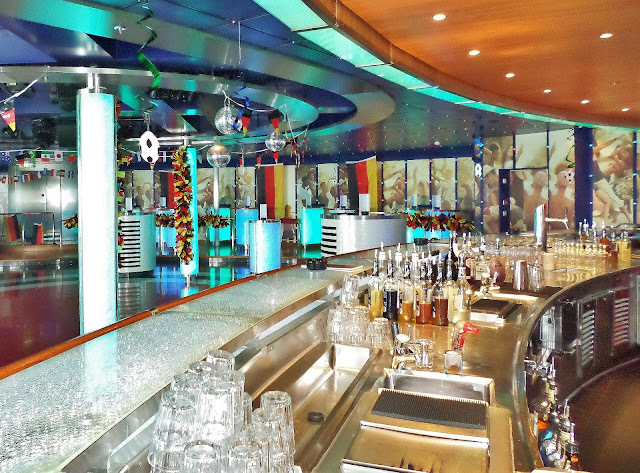 Mariners particular is the restaurant exactly where the all-time buffet is served. It is a huge place with seating for 500 people. It serves Indian, American, and Chinese cuisine. Rendezvous Bar is the most luxurious bar where you can relax and have a glass of the best Scotch together with a traditional Cuban cigar. 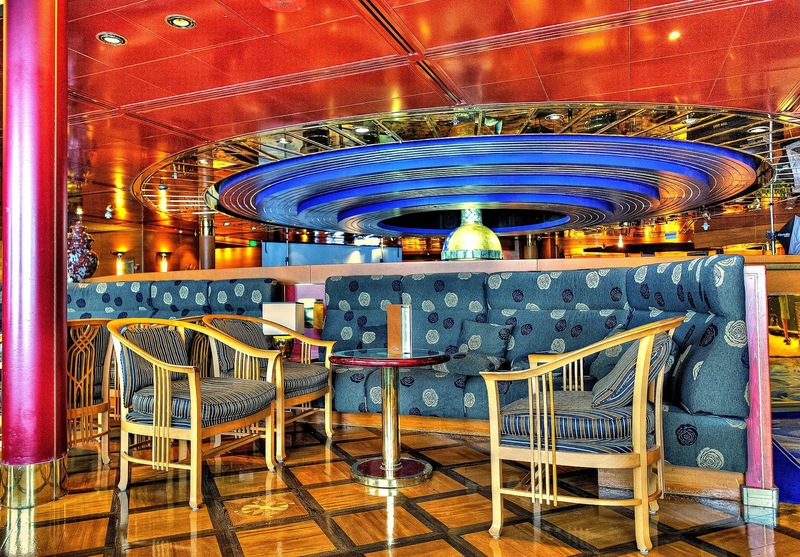 TopSide Bar is situated next to the upper deck and is the perfect place to have some alcoholic beverages after dinner on your honeymoon. Champ's Bar is situated at the lower deck with right next to Oceana Barbecue and is an ideal place to chill out and take a sip of your drink and have a company of your partner. Singapore Malaysia cruise package is all you need to book on your journey.